"Arduino + IR Emitter + IR Detector." Navigate by Visible Light Tutorial for ActivityBot. This phototransistor responds to visible light as well as the lower infrared range. 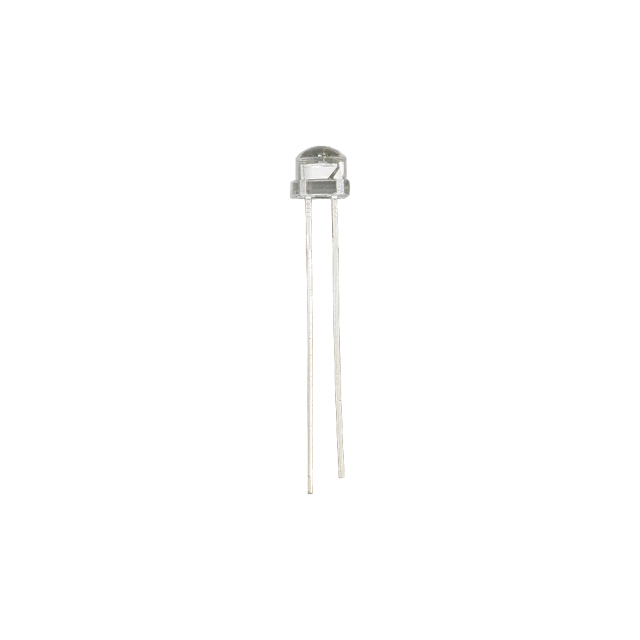 While not a drop-in replacement for a CdS-cell photoresistor, this RoHS compliant phototransistor can be used in many similar circuits and applications. Detects light in the 450 to 1050 nm range. Easy to use with RC-time circuits and programs. Through-hole package with clear plastic lens.